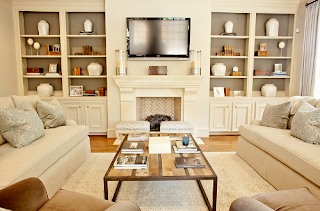 Home buyers don't like to pay them, but CDD fees are a necessary evil in funding new residential development, that you will have a hard time avoiding. 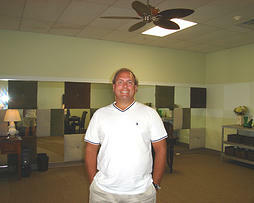 CDD fees in Lakewood Ranch can be over $3,000 per year. 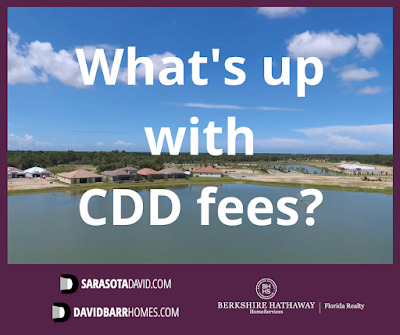 You'll find CDD fees for new construction homes in Ft. Myers, Bonita Springs, and Naples.